The Ten Commandments continue to speak across the centuries. The voice from Sinai echoes even today in the lives of millions of people. When God revealed Himself to us, He did not give us a systematic theology, creeds, recipes, or diagrams. He gave us a legal code consisting of covenant terms and obligations. He gave us laws, and each law brings a fresh revelation of His person. He did not give the laws of the Torah just to tidy up human society. Each commandment communicates a piece of divine revelation, a piece of godliness. 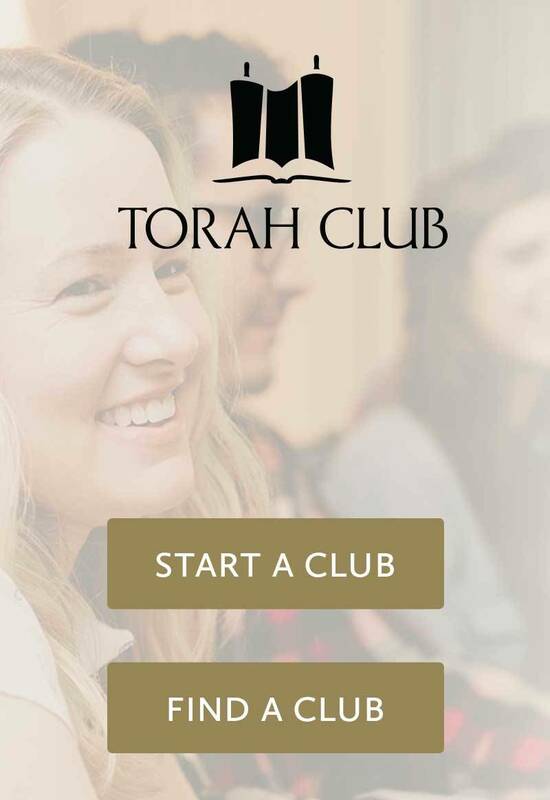 More than just rules for governing human behavior, the laws of the Torah reflect the Lawgiver. Our Master told us that “out of the overflow of the heart the mouth speaks.” When God broke the silence and spoke to His creation at Mount Sinai, He spoke from the fullness of His heart. Each law and commandment, no matter how small or seemingly irrelevant, communicates a piece of revelation from God, an overflowing of His heart. The Ten Commandments are moral absolutes. They were spoken aloud by God, and everyone heard them. They require no further justification. They are non-negotiable. The Ten Commandments are well known. Even non-believers and people from other religions are more-or-less familiar with the concept of the Ten Commandments. In the United States, political and social battles continue to be waged about whether or not it is appropriate to display the Ten Commandments on public property. The popular culture abounds with jokes about breaking the Ten Commandments, but most people reflexively accept their moral authority. 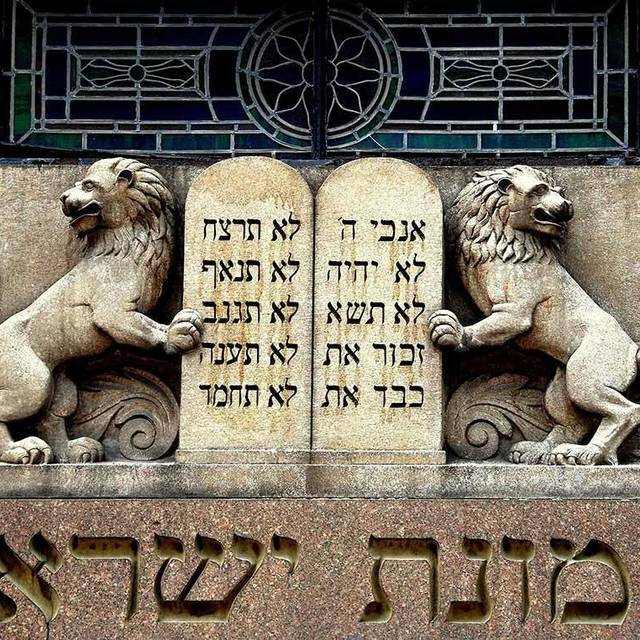 The Ten Commandments were spoken aloud by God (Exodus 20), written in stone by His own finger (Exodus 31:18), and chiseled into a second set of stone tablets by Moses (Exodus 34:28). Moses repeats the ten words to the assembly of Israel in Deuteronomy 5:6-21. 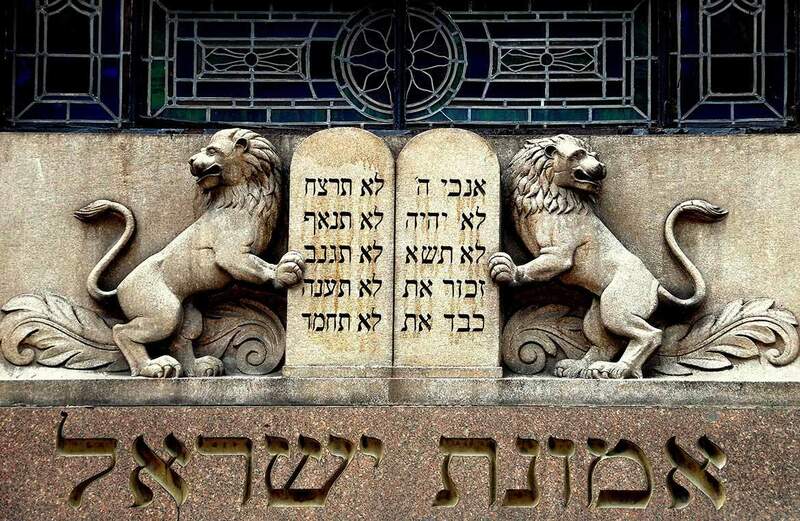 The “ten matters” summarize the 613 commandments of the Torah, but they cannot be separated from the Torah or from each other. Some Christian teachers claim that the Ten Commandments are still valid but the rest of the laws of Torah is obsolete. Even Christian Sabbatarians have, for the most part, divorced the Ten Commandments from the rest of the Torah. The Bible itself makes no distinction between the commands of the Decalogue and the imperatives and prohibitions that follow in the rest of the Torah. The same God spoke both. He bound them upon His people with equal measure. A person should not imagine that the Ten Commandments in the Decalogue are the only real commandments and the other six hundred and three are merely suggestions.